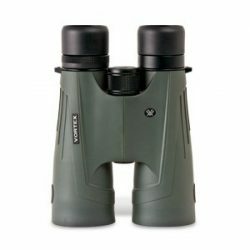 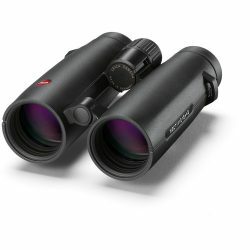 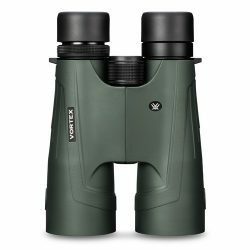 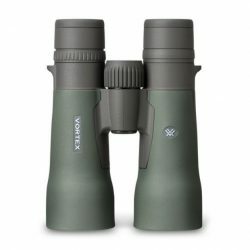 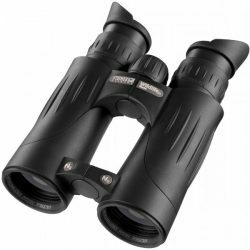 If you’re after a pair of binoculars, look no further than BinoCentral. 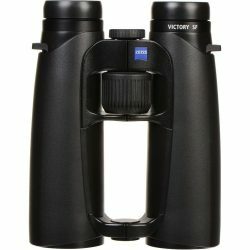 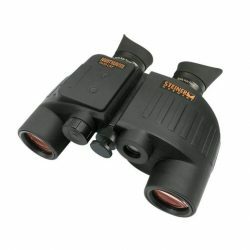 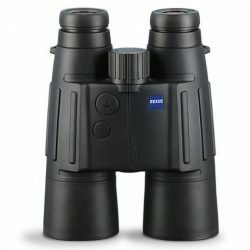 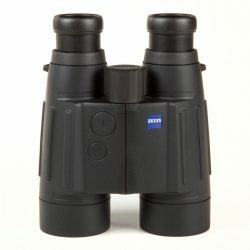 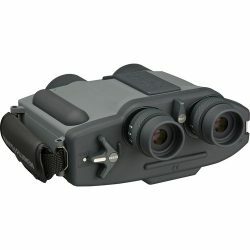 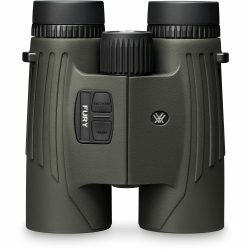 We’ve got the largest range of binoculars available in Perth, Western Australia. 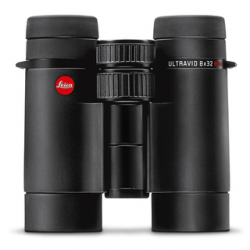 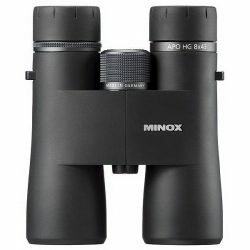 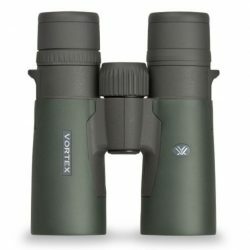 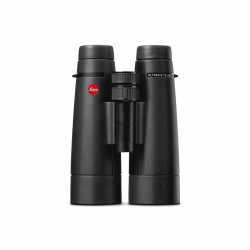 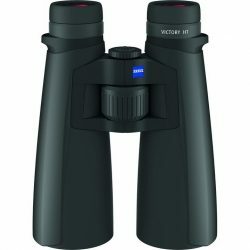 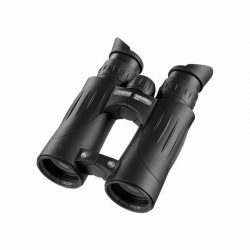 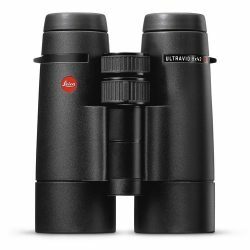 Whether you’re intending to use it for birdwatching, boating or astronomy – we’ve got the right pair for you. 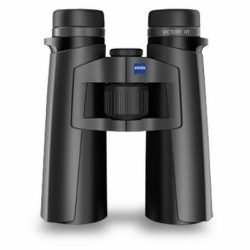 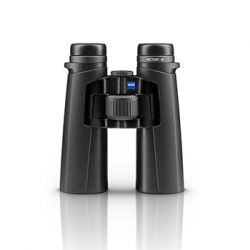 We stock brands such as Carl Zeiss, Leica, Kowa, Steiner, Saxon, Nikon, Vortex and Bushnell. 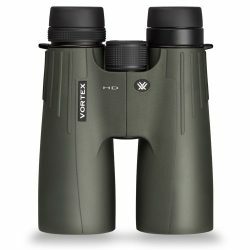 If you have a question about which binoculars would be suitable for your use, call us or come in to our showroom and have a chat with our friendly Optics experts.